150 free Kiehl's new Youth Dose Eye Treatment samples up for grabs | FreebieFinder UK | Freebies, Samples, & Other Free Stuff. 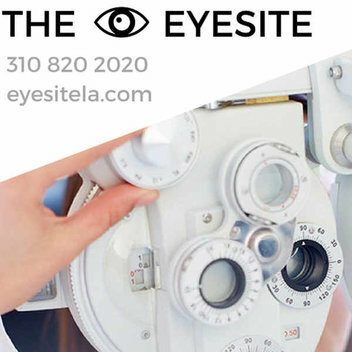 For 24 hours only, Get the Gloss has teamed up with leading skincare brand Kiehl's to give away 150 deluxe samples of their new Youth Dose Eye Treatment. This new multi-powered eye treatment instantly smooths and brightens the appearance of the under-eye area while reducing the look of fine lines, dark circles and puffiness over time. The formula features a blend of powders that work to reflect and scatter light, creating a naturally more radiant and softened appearance. 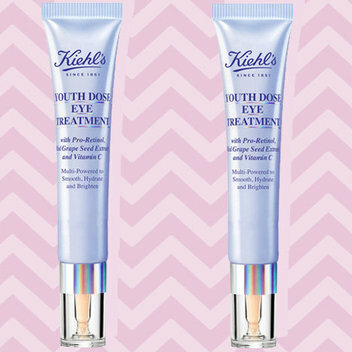 Get your hands on a free Kiehl's new Youth Dose Eye Treatment on the Get the Gloss website.